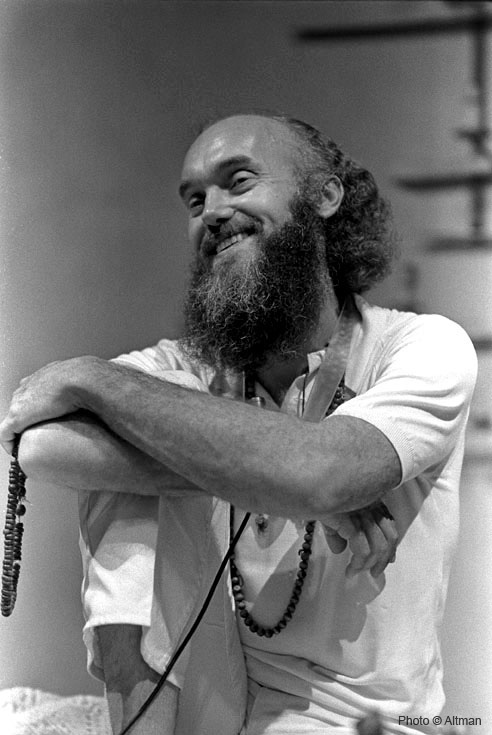 Here's a recent photo of your web host taken with Ram Dass- Oct. 2000. Please note that all photographs are Copyright ©1967 - 20112 Robert Altman, All Rights Reserved. They are made available for your personal enjoyment only. Any other use without the express, prior written consent of Robert Altman is strictly prohibited.